Who will be our Brexit champion? Politics is a brutal business. From the moment Enda Kenny told the parliamentary party meeting of his intention to stand down as Fine Gael leader and Taoiseach, he was yesterday's man. The sadness among colleagues was no doubt genuine, but everywhere in the room minds quickly turned to choosing his successor. The King is dead, long live the King. Except the King isn't dead. He's very much fit and healthy, with 42 years' experience as a TD, 15 as party leader and, most importantly, six as Taoiseach. That's a massive bank of knowledge, expertise, contacts and wisdom migrating from the capital back to smell the roses in Castlebar. No question, it was time for a generational change at the top of Government. And Kenny certainly was not without his flaws as a politician and Taoiseach. But it seems a waste to entirely toss that know-how on the political scrapheap. But what if it didn't have to be cast aside? What if Kenny's resources could be harnessed for a different use "in the national interest"? And the national interest has rarely been more pronounced. Whether it's Leo Varadkar or Simon Coveney as Taoiseach, he will face a massive challenge in the shape of Brexit - as big as anything the holders of the office have encountered in modern times, including the economic crash. It's difficult to overstate the impact a hard Brexit - which seems more likely with each passing day - would have on our economy. And while Ireland's concerns have been formally recognised in the Brexit negotiations, the fear is that this will count for little when the hard talking really gets under way. Particularly if things don't go well. There is a very real danger that Ireland's interests could get trampled underfoot when the big beasts of the UK and the European Commission collide. And there's a sense that, as a country, we're sleepwalking towards the abyss when we should be treating this as a national emergency. In such times, we need to play whatever hand we can. We're fortunate that our diplomatic services have a strong record over the years in cleverly punching way above our weight. There's no question that our embassies across Europe have been dutiful in pushing Ireland's case over the past 12 months and effectively doing so too. But such is the challenge, there is an need for an even bigger arsenal. And that's where Kenny could come into play. And, just as importantly, others like him. The two most coherent voices on Brexit here over the past few months have been former Taoisigh Bertie Ahern and John Bruton. 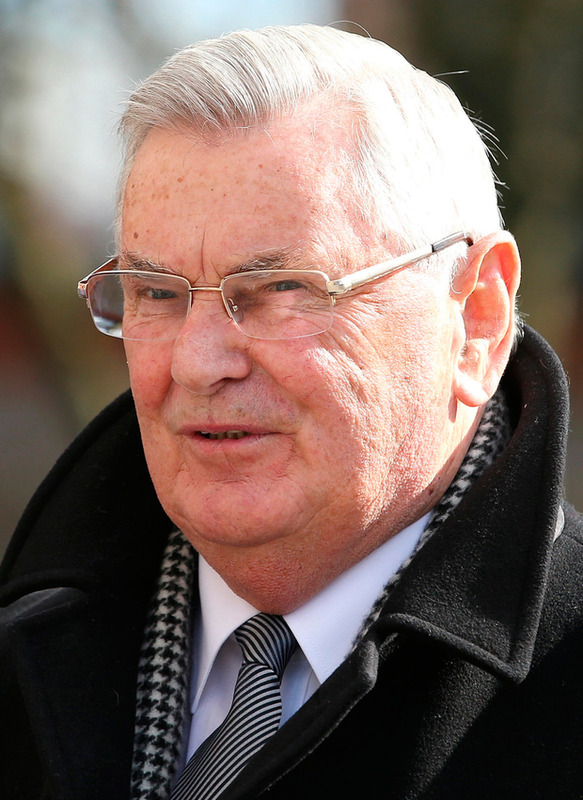 Ahern's legacy may be tarnished, but his knowledge of, and insight into, the North is second to none. And we probably have never had a politician with better interpersonal and negotiating skills. Bruton knows, and is well known by, the European power elite, having been the EU ambassador to the US as recently as 2009. That's the kind of expertise for which consultancy firms would charge a small fortune. 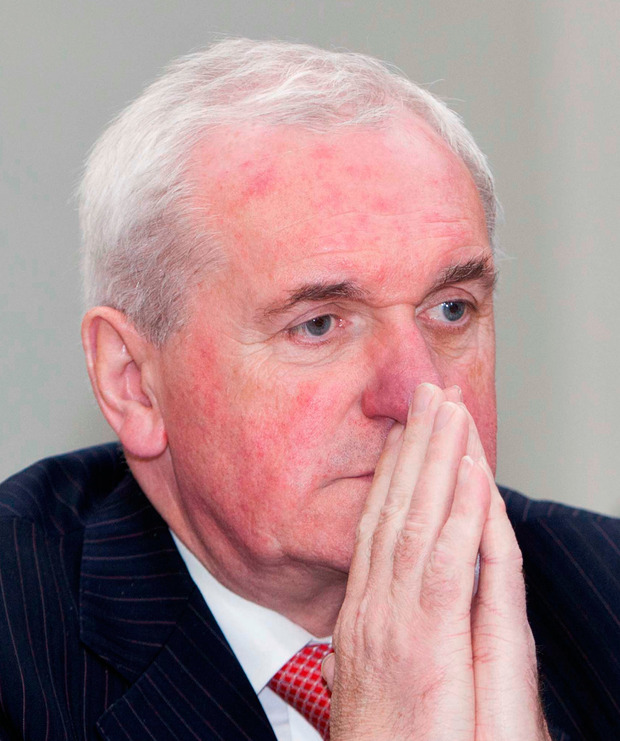 There is little doubt given their track record of public service that Ahern, Bruton - and, indeed, Kenny - would be willing to do the State some service on such a crucial issue. There are other men and women on whom the new Government could and should be leaning. 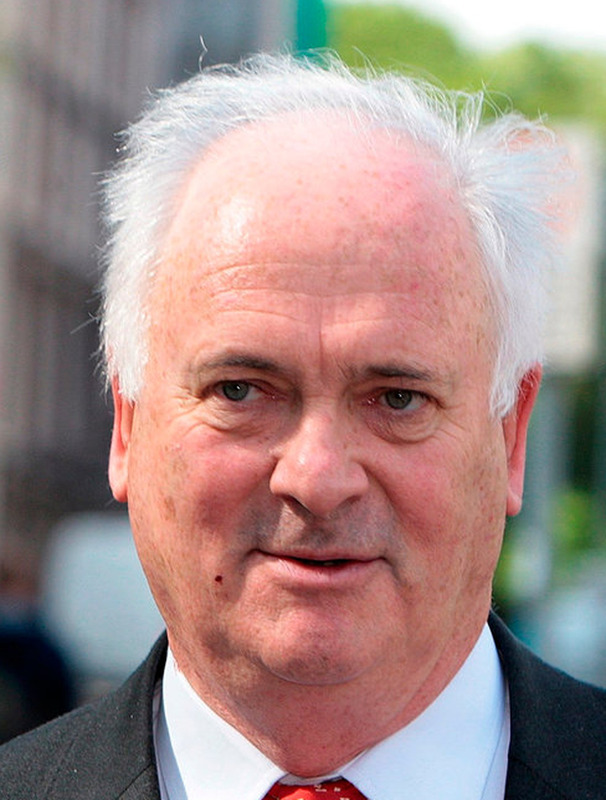 Two of the most senior civil servants in the EU over the past couple of decades are Irish. 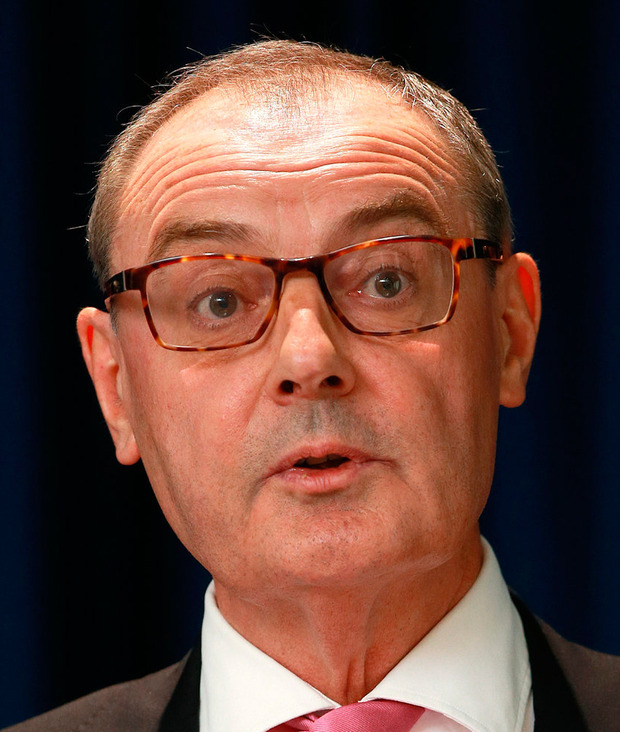 Trinity College graduate David O'Sullivan is almost three years in his role as the current EU ambassador in Washington - the job once held by Bruton. His CV is exceptional. He's a former secretary general of the European Commission and, before going to Washington, was the chief operating officer of the EU's foreign affairs wing, the European External Action Service. His contacts book must be second to none. He's also a former director-general of trade, so he will have a virtually unparalleled expertise in the issues surrounding Brexit and their impact on Ireland. When he speaks (in one of his five languages), O'Sullivan will be listened to. There may be restrictions on any role, due to his tenure in Washington, but if he could be involved he would be an extraordinary asset. As would Catherine Day. 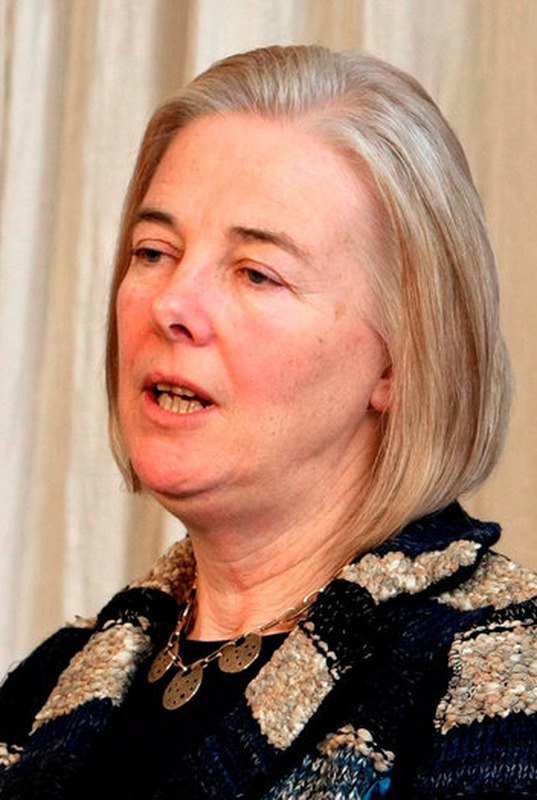 For the decade until her retirement in 2015, the Mount Merrion woman was the secretary general of the European Commission. She now works as a special adviser to the President of the European Commission, Jean-Claude Juncker. As with O'Sullivan, her current role may limit her potential involvement in advising the Irish Government, but it would be worth picking up the phone to her. Key figures from the world of business could also bring something entirely different to the table. Ryanair boss Michael O'Leary had no problem getting involved in the Brexit referendum campaign. Nobody in business is more tuned into what's happening in Europe and, love him or loathe him, he is somebody that has the respect of politicians and bureaucrats across the EU. He's an extremely busy man with no great love of politicians, but it shouldn't be beyond the powers of the new Taoiseach to get him to don the Green jersey. "Your country calls, Michael." Former EU Commissioner Ray MacSharry and the one-time European Parliament President Pat Cox are others that spring to mind. Maire Geoghegan-Quinn, also an ex-Commissioner, is ­another. 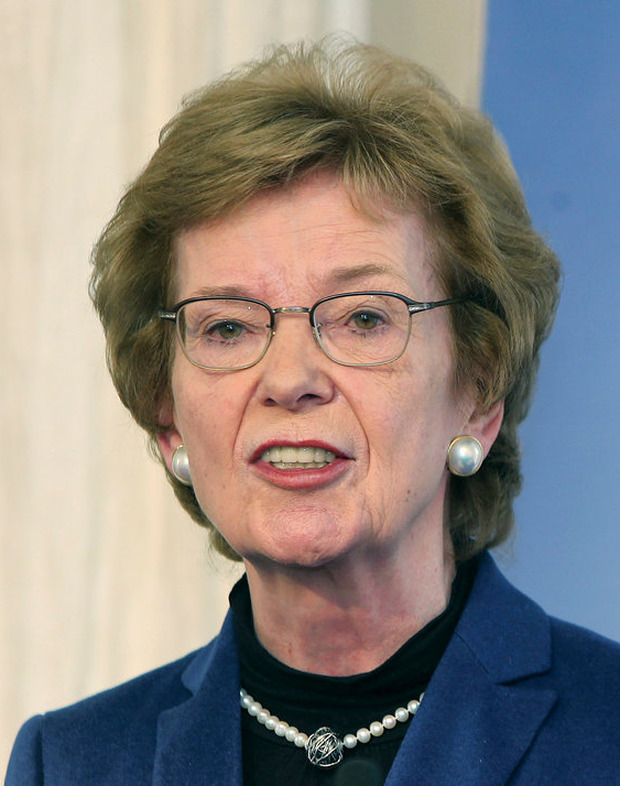 And what about Mary Robinson, who celebrates her 73rd birthday today? Trade and commerce aren't her areas of expertise, but she carries enormous clout worldwide. All these people, and others, have the track record and the networking base that could be called upon. There has been a reluctance to embrace and utilise such outside viewpoints and expertise in this country. Not so in the US, where Cabinet figures are routinely plucked from the private sector. And, in the decades following World War II, US presidents up to and including Johnson used a group of six advisers, dubbed the "wise men", to help decide on foreign policy. Two of them served in Cabinet under Truman but, between them, they also had experience in law, banking and diplomacy. They were hugely influential and the de facto architects of the Truman doctrine, the Marshall Plan and the general policy of Cold War containment. They didn't get everything right - their initial advice to Johnson on Vietnam recommended staying in the conflict. But they were a crucial sounding board for successive ­presidents offering practical, non-ideological and non-partisan counsel. Why not establish a similar informal council of elders here for Brexit? High-powered people from outside the existing public administration, who can advise the Government on Brexit strategy. And, more importantly, who can put the case for Ireland in the EU corridors of power. Even after leaving office, Kenny is probably one of the few people outside Germany who can pick up the phone to Angela Merkel's office and get to speak to the Chancellor. Merkel, by all accounts, has a soft spot for the outgoing Taoiseach. She's not alone among European premiers. It seems hugely negligent not to avail of that access. Sounds unrealistic? Perhaps in normal times. But these are not normal times. We have to realise, and quickly, that we're in uncharted territory. And that means thinking outside the box. No disrespect to our politicians and public servants, but that's not their forte. With the best will in the world, there's a limit to what Charlie Flanagan, or whoever is the next Foreign Affairs Minister, can do. The usual approach - which, let's not forget, didn't serve us particularly well in the run-up to the economic crash - won't suffice. It's time to call in the wise men and women. Shane Coleman hosts 'Newstalk Breakfast', weekdays from 7am.